Hint: We did like no one else. SA legend silverback is created like no other digital speaker. Technology has changed our world and now System Audio work with digital signal processing (a modern way to process a loudspeaker's sound) when we create our speakers. It's a great tool. The sound quality of many active speakers are rescued by DSP. It's really a useful technology. But at SA we do not use DSP to rescue our speakers. We use DSP to enable a musical experience, that has not been possible before. The legend project began with the design of our own drive units. We designed 3 brand new woofers. They have ultra-light membranes, 40% longer stroke than regular woofers and they are extremely fast. 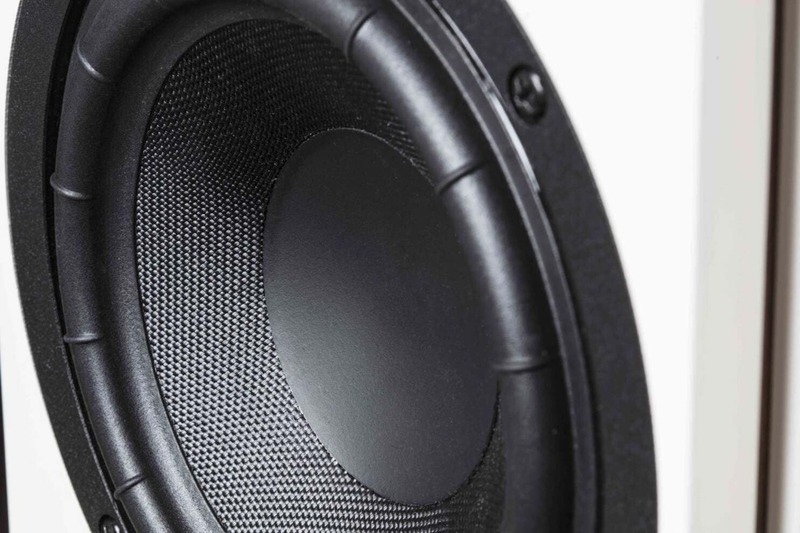 The 3 woofers looks identical, but they are quite different and you find them in SA legend 5, 40 and 60. We built our own tweeter with a further development of the acoustic DXT lens that covers the living room with sound. We tested different materials for our membranes and found a type that sounds both musical, detailed and comfortable. We first create an amazing passive speaker, and then we make it digital and active. SA is the only brand that manufacture the same speaker model in a passive and active version. We can do that because we focus on great sound from the beginning. We manufacture the same speaker model in both a passive and active version. That way, the user decides when it's time to digitize the sound at home. The users doesn’t throw anything away. They build on what they already have. 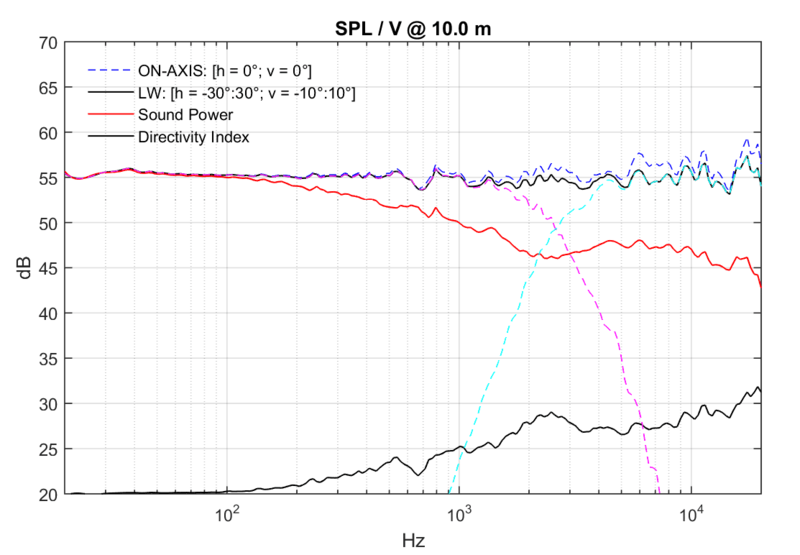 Our DSP does not use its power to rescue the speaker and make the sound honorable. 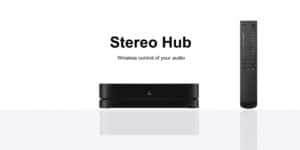 It uses its power to make the sound fantastic, by solving challenges of the speaker, that has not been possible before. * The speaker’s temperature. The sound is compressed when a loudspeaker is warm. It happens in all loudspeakers after a few seconds of use, reducing the clarity of the sound. It is equivalent to stepping on the speeder while pulling the handbrake when driving. Our digital speaker is the only that can compensate for it. That way, the music comes alive and dynamic, like never before. * The deep bass. People can’t hear deep bass when we listen to music at low volume. This is due to our biology, and even the most expensive passive speakers can’t do anything about it. But our digital speakers can. Now you hear (for the first time) all the instruments of the music, even when listening at low volume. * Great distribution of the sound. 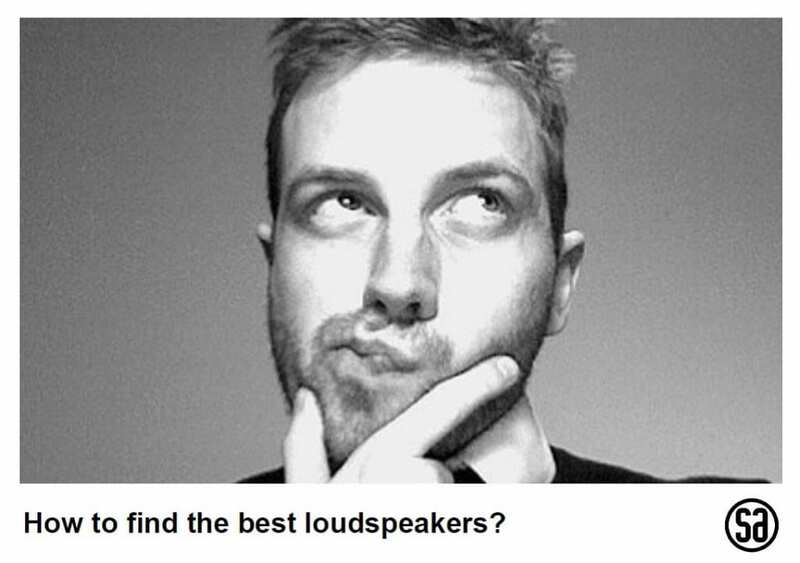 Research shows again and again that people hear very clearly whether a speaker fills a room with sound or not. Nevertheless, loudspeakers don’t have to specify the speaker's "listening window". We use digital technology to control the speaker acoustics, to cover the room with sound. * Age means nothing. Sunshine and heat change the speaker's materials over time. An old speaker does not sound as good as when it was new. In our digital speaker we can compensate for the speaker's age, so it always sounds like when it was new. * The irritating speaker cables. A cable removes information from the sound, no matter how good it is or what it costs. For example, a long cable removes more information than a short one. That’s life with cables. It's just not optimal to build speakers without knowing which cable to use for them. This problem is solved in the digital speaker. Here we send the signal wirelessly and digitally, without any loss of information and without the use of cables. Today's point: There are a lot of benefits in digital loudspeakers. But to create an amazing digital speaker, we start creating an amazing passive speaker that people can upgrade whenever they want. Go and experience our speakers. I think you'll be surprised when you experience your music again. It's not like getting new speakers. It's like getting new ears. 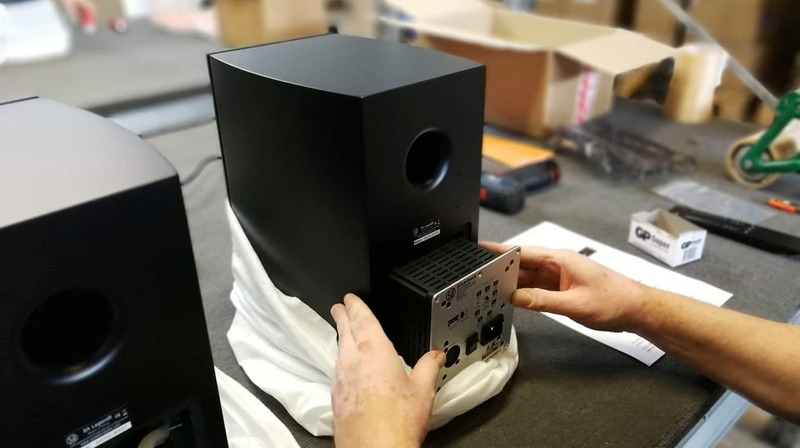 Read about our passive SA legend speakers and our digital and active SA legend silverback speakers.